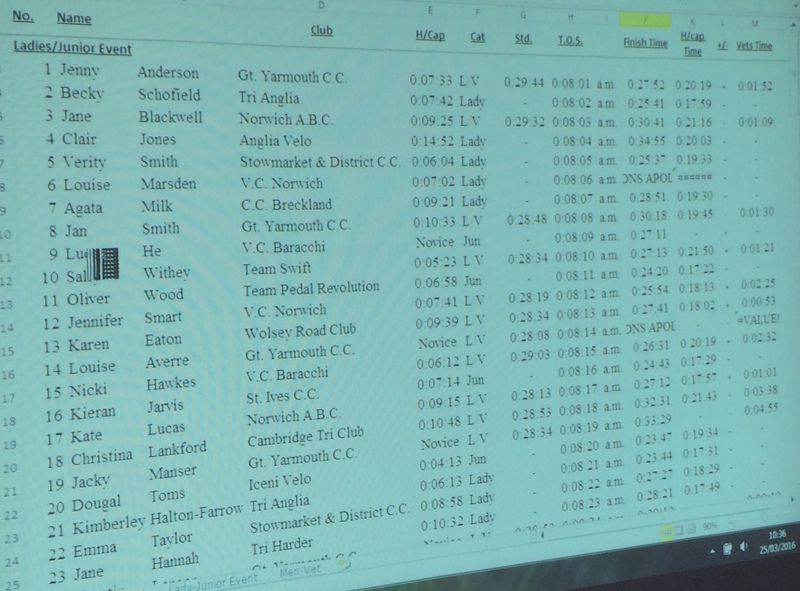 A brisk northerly cross-wind breeze didn't stop some excellent times being posted on a sunny and relatively mild morning. 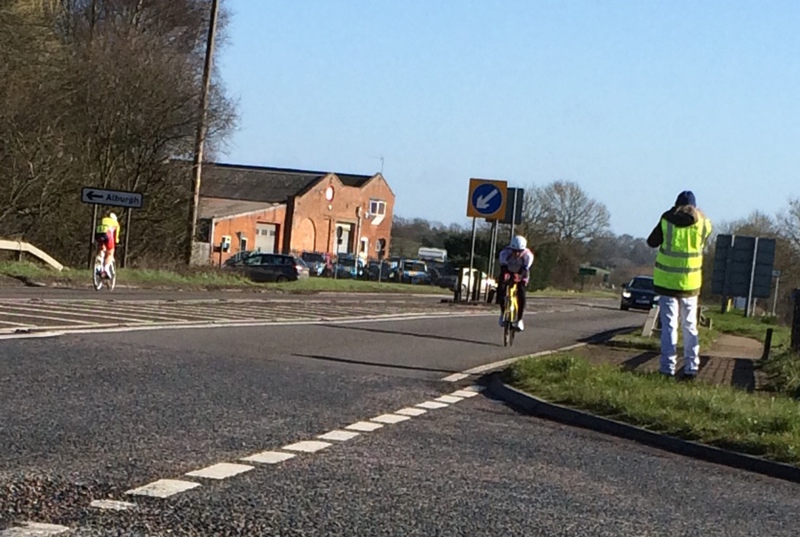 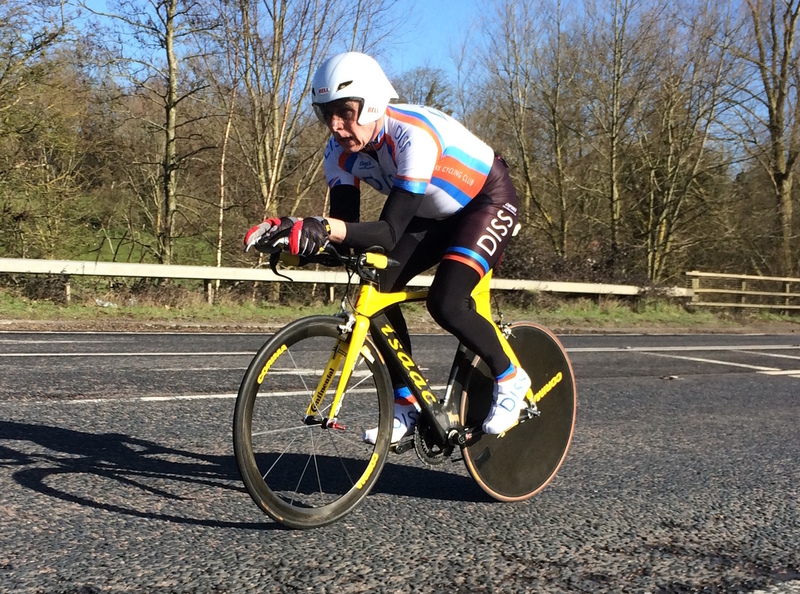 Feat of the day had to be credited to Harley Matthews (Team Pedal Revolution) who suffered an instant puncture with two miles to go, crashed and rode the last two miles on a flat and with bad road rash! 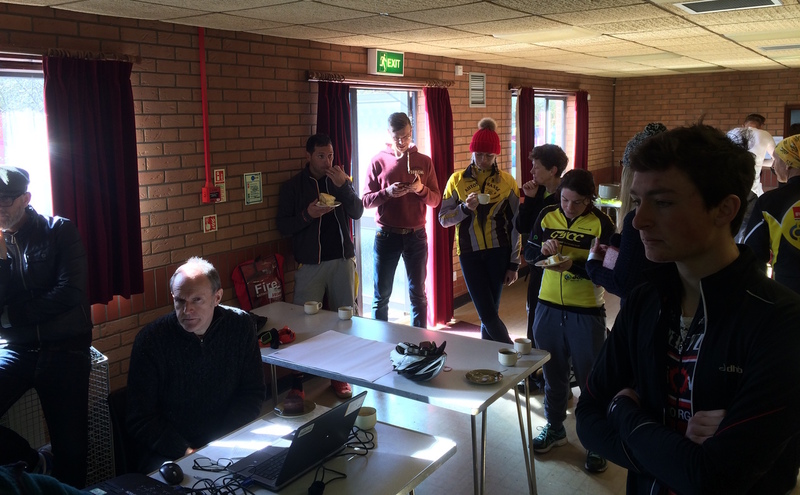 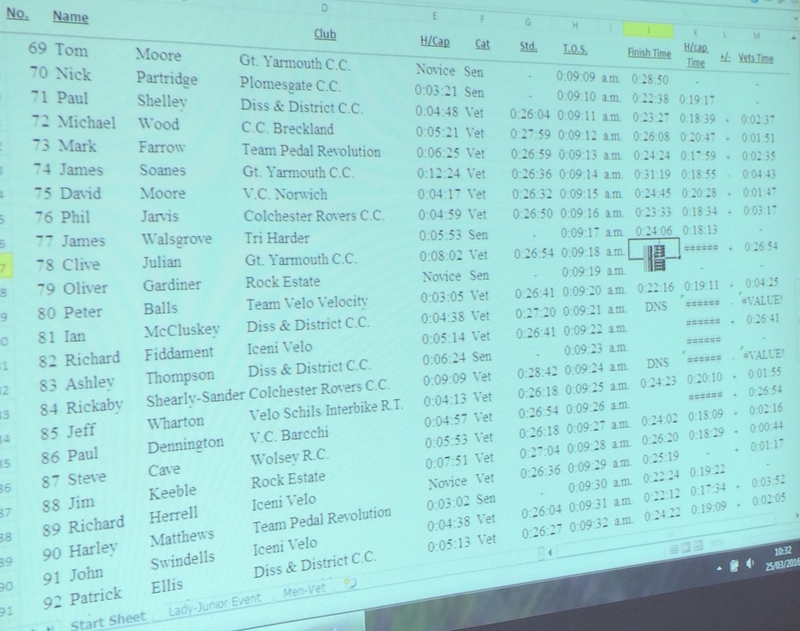 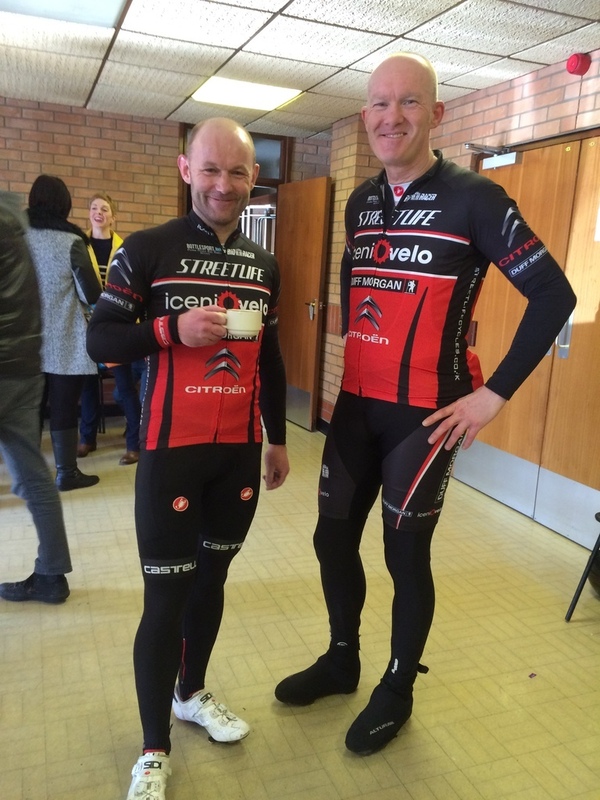 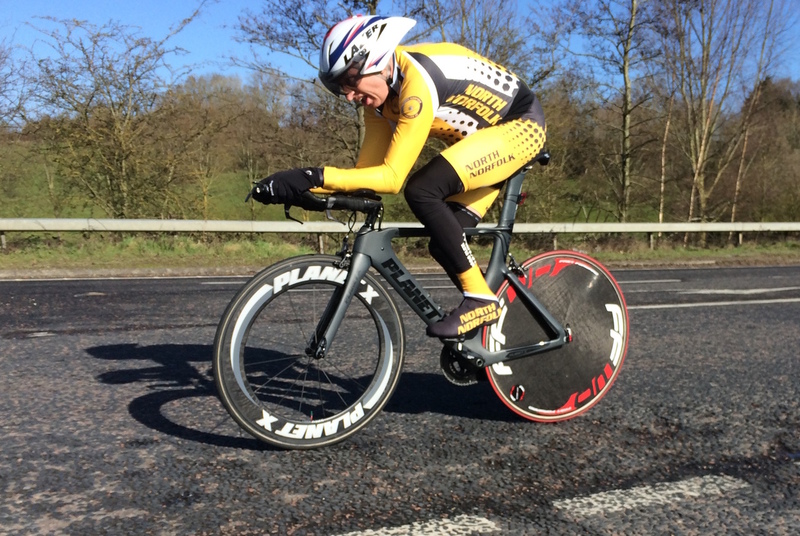 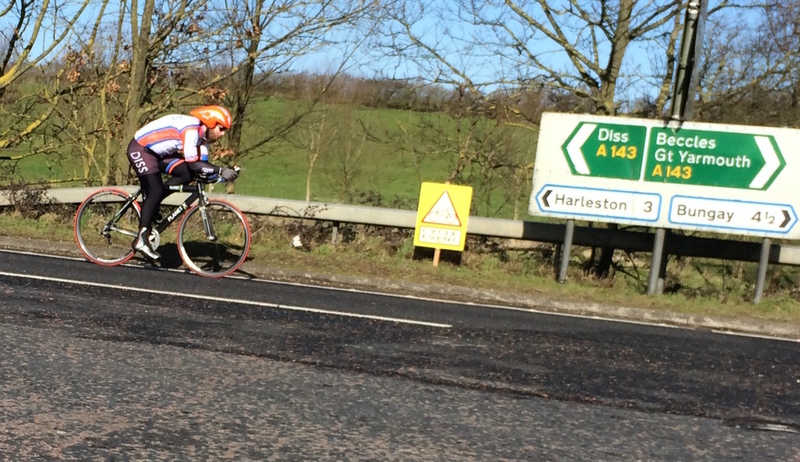 Results have been posted on the velouk website. 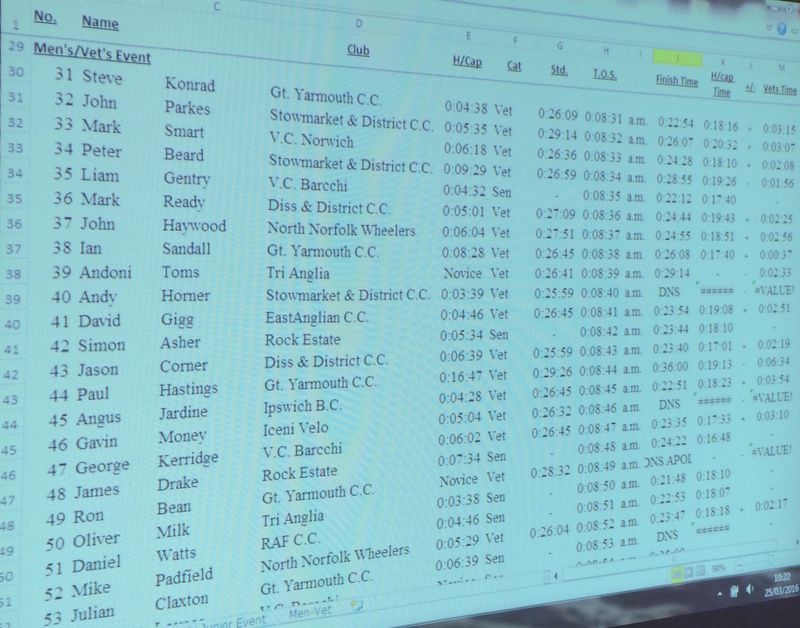 My official time was 22:12, which I'm well happy with!